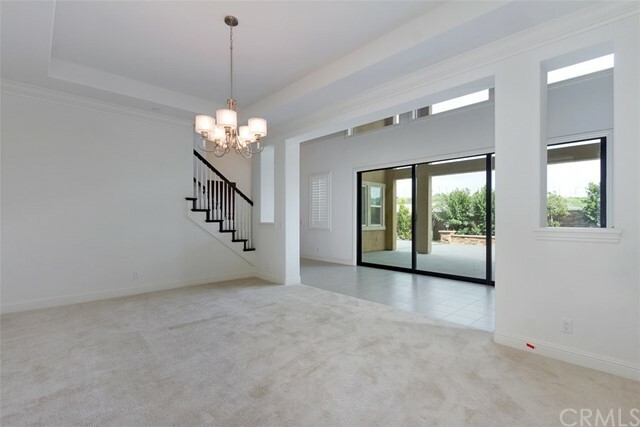 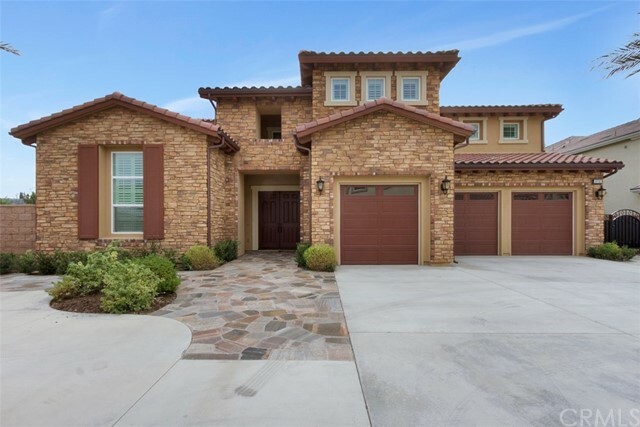 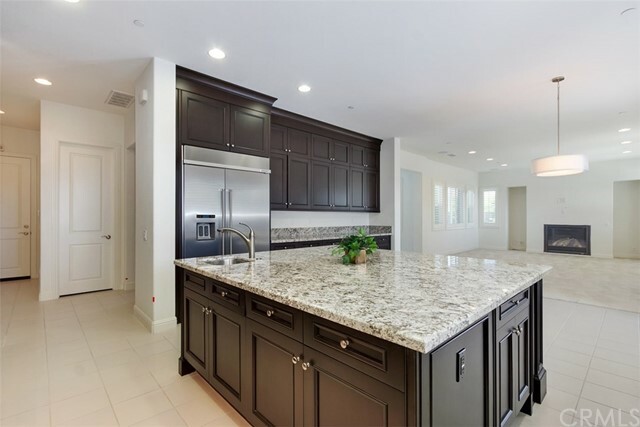 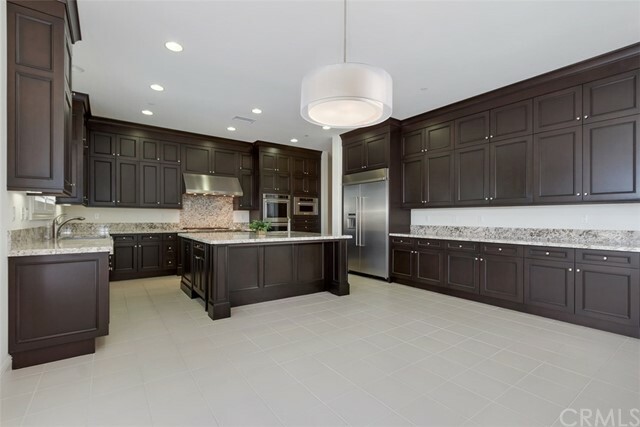 Elegant home located in a desirable neighborhood of Yorba Linda built by the Toll brothers in 2015. 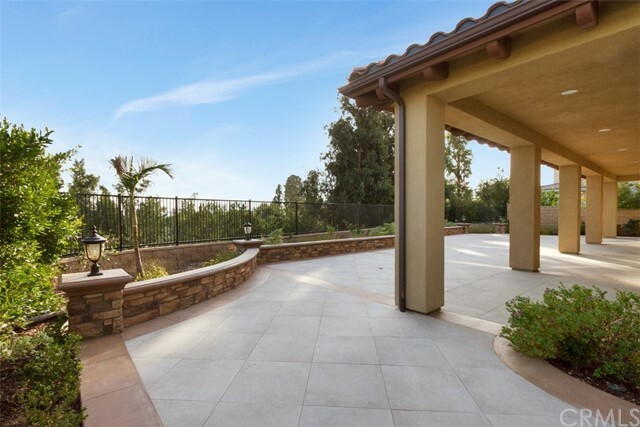 This exquisite private residence is a masterful blend of art deco and European architectural styles. 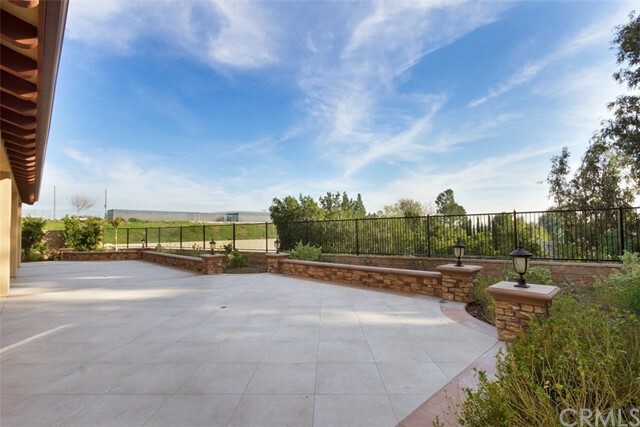 Private driveway leads to a professionally designed garden. 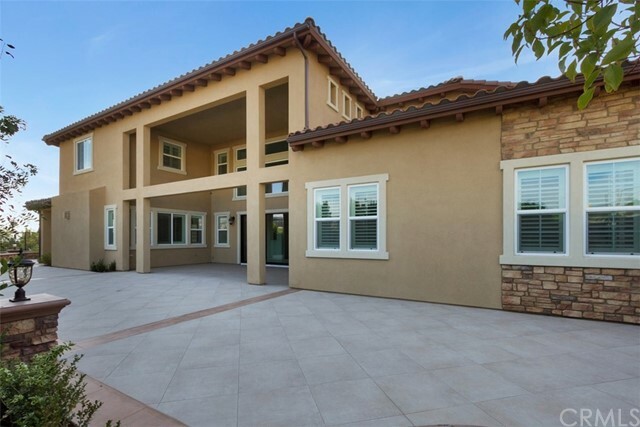 Custom front porch with double door entry leads to soaring ceilings and open floor plan. 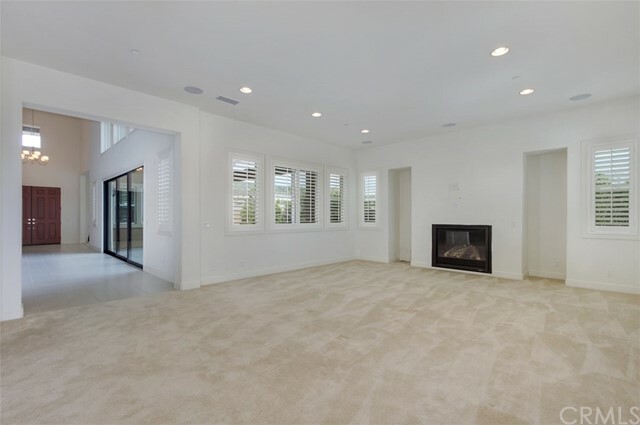 Cozy family room comes with a fireplace and built-in speakers. 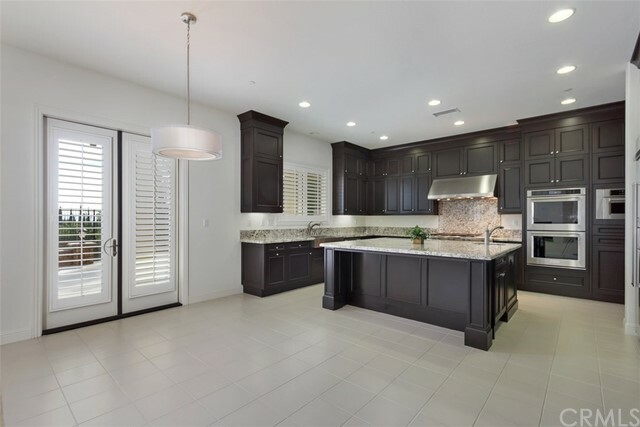 Gourmet kitchen features stainless appliances, including a double oven, a built-in refrigerator, microwave, granite counter top, a large island, walk-in pantry and a breakfast nook. 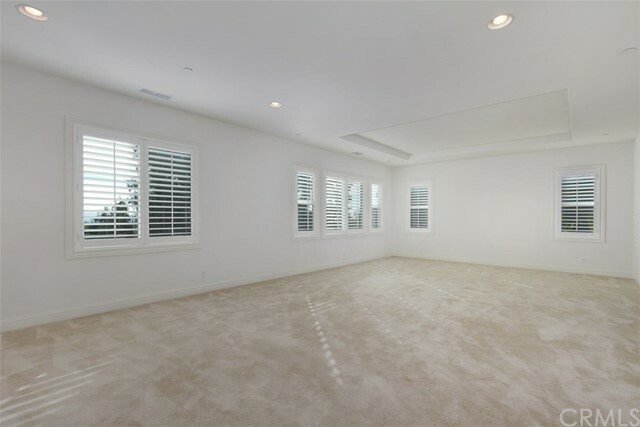 Spacious master bedroom over looking beautiful mountain views. 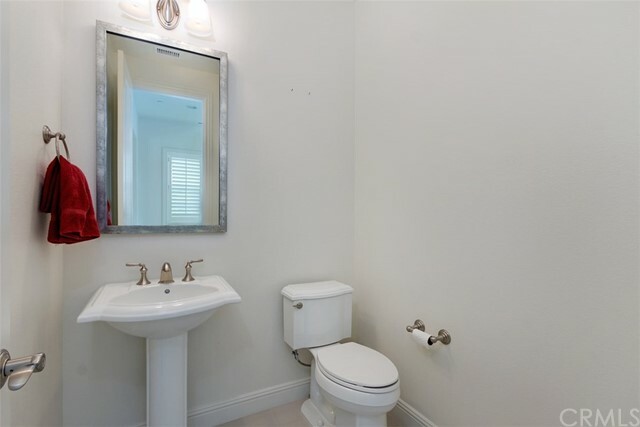 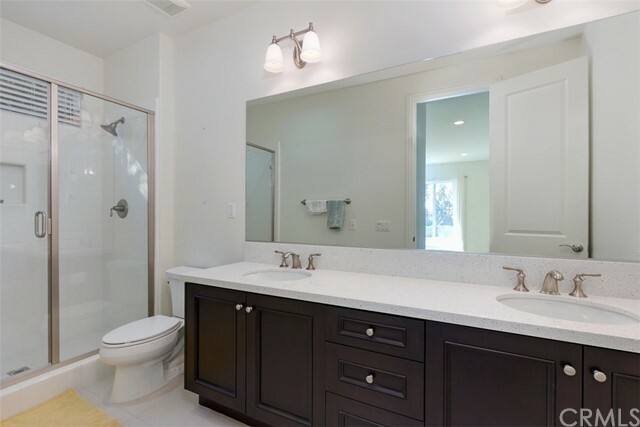 Master bath with two huge walk-in closets, a jet bathtub, step-in shower and dual vanities. 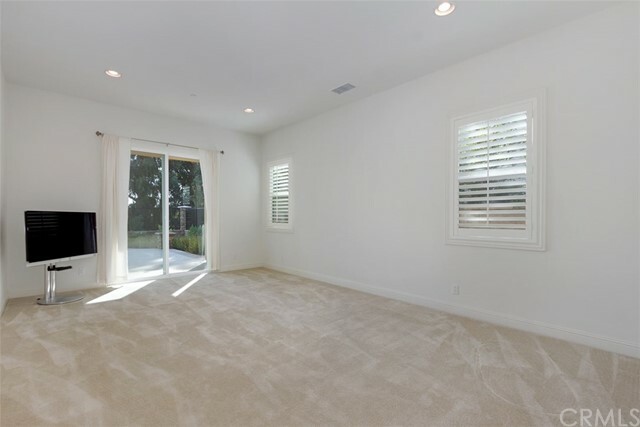 A downstairs master suite with sliding doors open to a lush backyard. 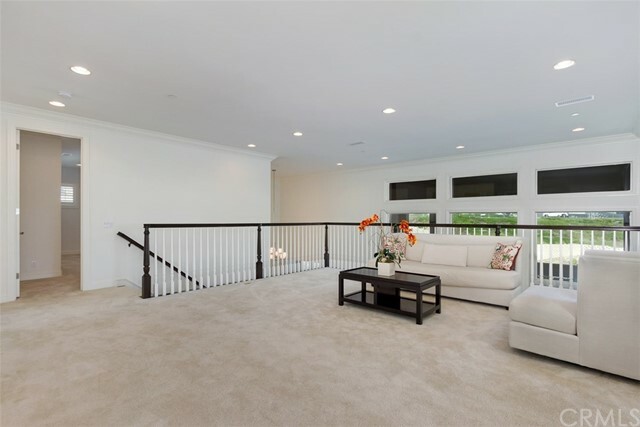 Lots of upgrades include wood shutters, recessed lighting, premium carpeting, water softener & surround sound. 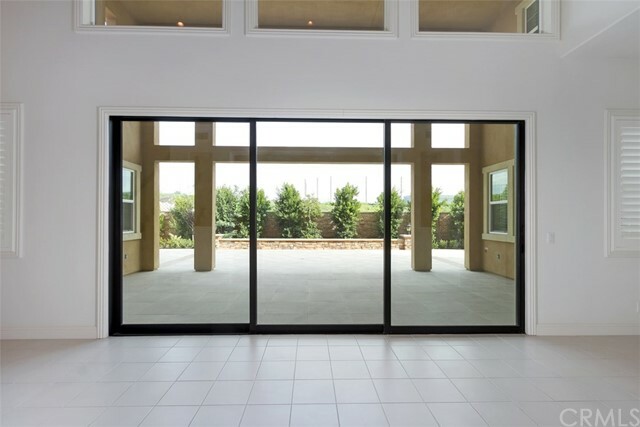 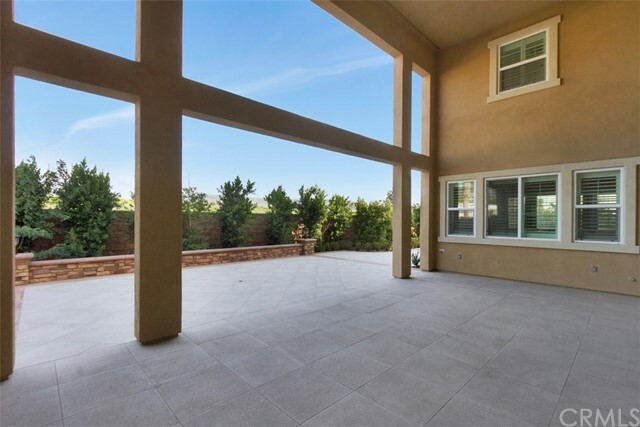 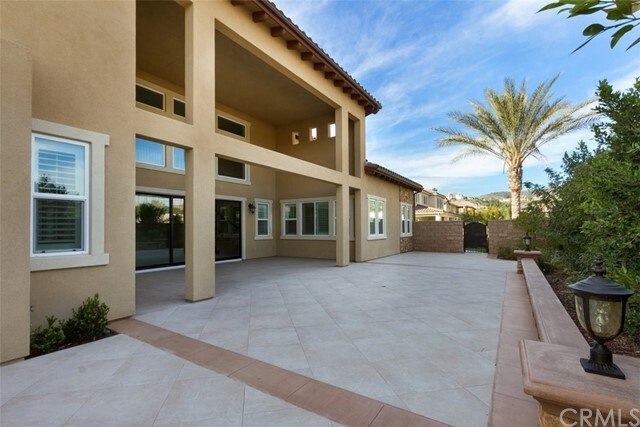 Serene courtyard with over $200K in landscraping provide a space for entertaining. 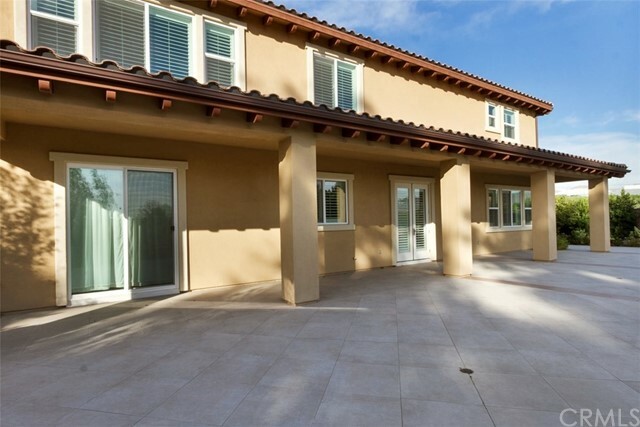 Convenient location close to parks, trails, golf course and shopping. 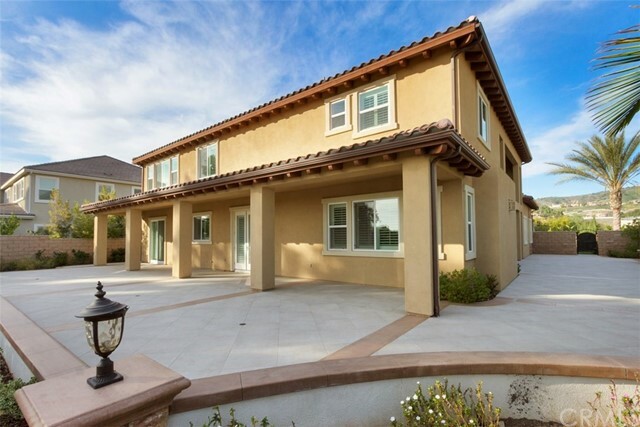 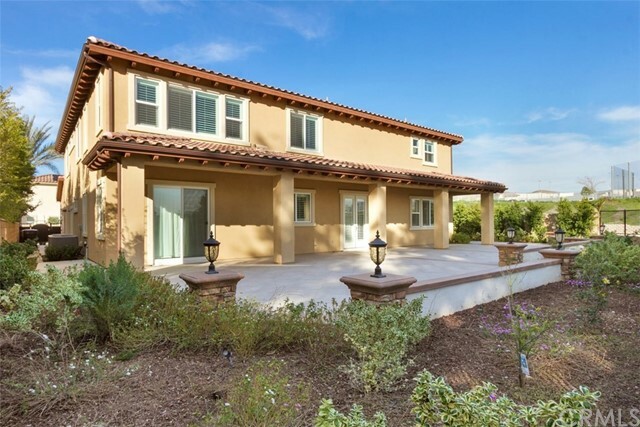 Walking distance to Yorba Linda High School. 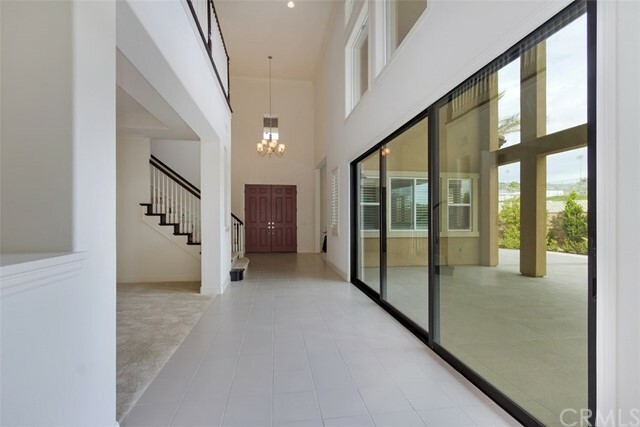 Make this the prefect home for your family!